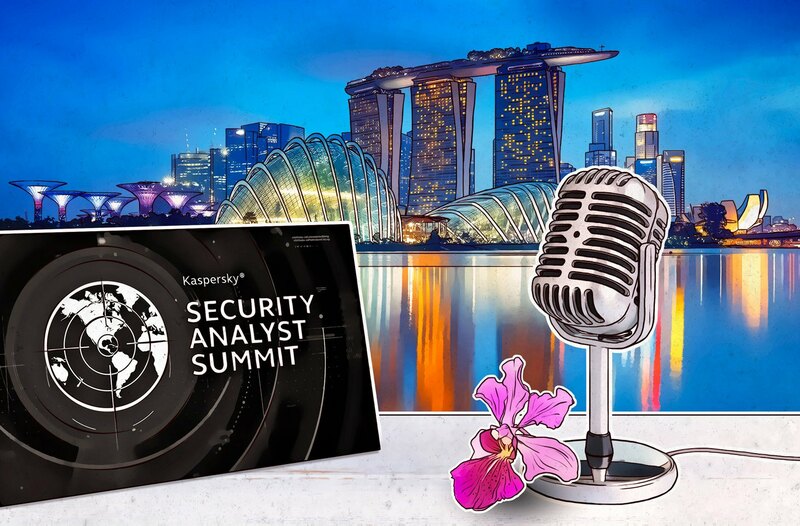 The 2019 edition of the Kaspersky Lab Security Analyst Summit (aka #TheSAS2019), will take place in Singapore from April 8 to 11. As always, the conference will bring some of the brightest minds in infosec together to share knowledge at a high level. This year, the conference will come to Asia for the first time. To talk more about Singapore and what people can expect while attending the SAS, I sat down with Vitaly Kamluk, who leads the APAC arm of our Global Research and Analysis Team (GReAT) and resides in Singapore. During our talk, Vitaly offers his insight into the sights that first-time visitors to Singapore should see as well as what the security scene looks like. Given his area of expertise, we couldn’t just talk travel tips. We also discuss his upcoming training session at the conference, entitled Remote Forensics for the Modern Malware Hunter, as well as the forensic tool that he created, Bitscout. The session will cover the following: Introduction and theory Building your own remote ninja tool Exercises: Discovering malware remotely Finding attack infection vectors Remote disk-image-acquisition methods Virtualization-based wizardry Breaking through proprietary disk encryption Analyzing non-Windows platforms Converting a compromised host into a safe honeypot To sign up for Vitaly’s training session, please click here. More information on Bitscout is available here. You can also check out research and video on the Olympic Destroyer APT and Vitaly’s talk, “The secret power of Yara,” from 2017’s Security Analyst Summit.